American Green Ventures, (US) Inc. will exhibit and demonstrate the revolutionary SpillFix® Industrial Organic Absorbent during the Bakken Oil Product & Service Show at booth #212. The event will be held at the Raymond Family Community Center in Williston, N.D. on Wednesday, October 7 and Thursday, October 8. 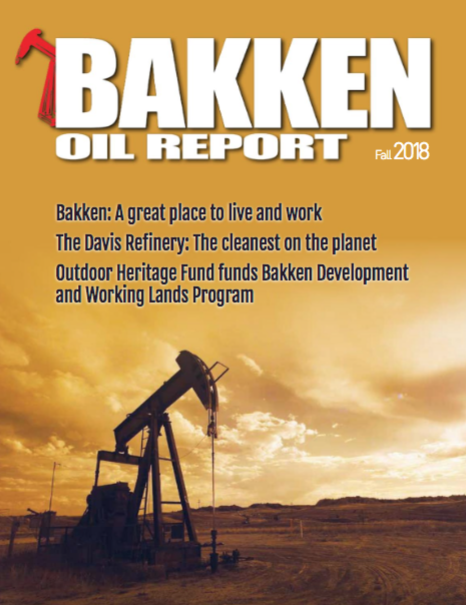 The Bakken Oil Product & Service Show provides an opportunity for oil & gas service companies to network with owners and managers working in the Bakken Shale Play region, which is home to one of the largest oil developments in the United States over the past 40 years. SpillFix is made from a bi-product of the coconut (coir), which is an organic, renewable resource that is non-carcinogenic, contains no chemicals and is silica free. It instantly absorbs hazardous liquid spills on contact, including oils, fuels, solvents, paints and chemicals, enabling faster, cleaner, safer and more effective clean up with minimal downtime. 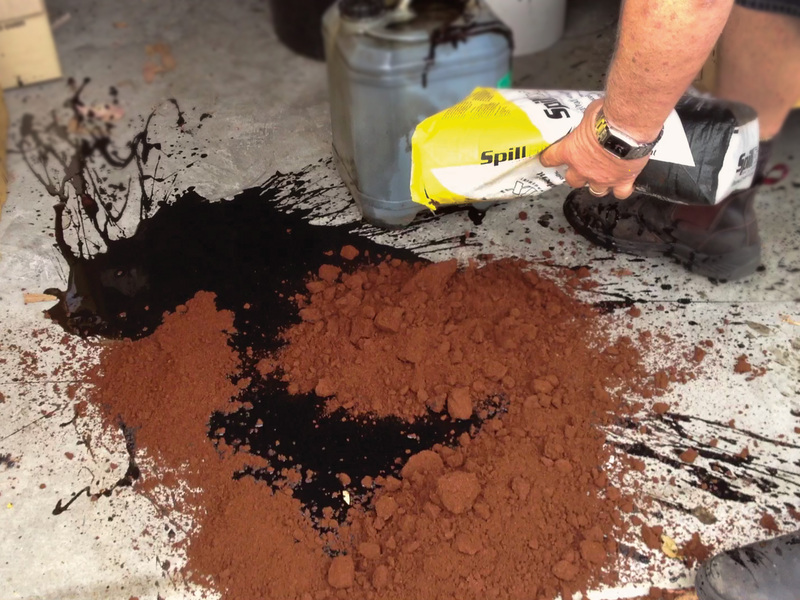 When compared to clay-based absorbents, SpillFix clients need 80 percent less product to clean up spills in less than half the time. SpillFix is dust-free, non-abrasive and there is no after residue often left with heavy sticky clay or absorbent pads. SpillFix can be reused to clean up more than one spill due to its superior absorbency, further adding to its cost savings. SpillFix is also landfill safe, providing lower disposal cost than other absorbent products with no environmental impact. More information about the Bakken Oil Product & Service Show is available at http://bakkenoilshow.com/Williston. 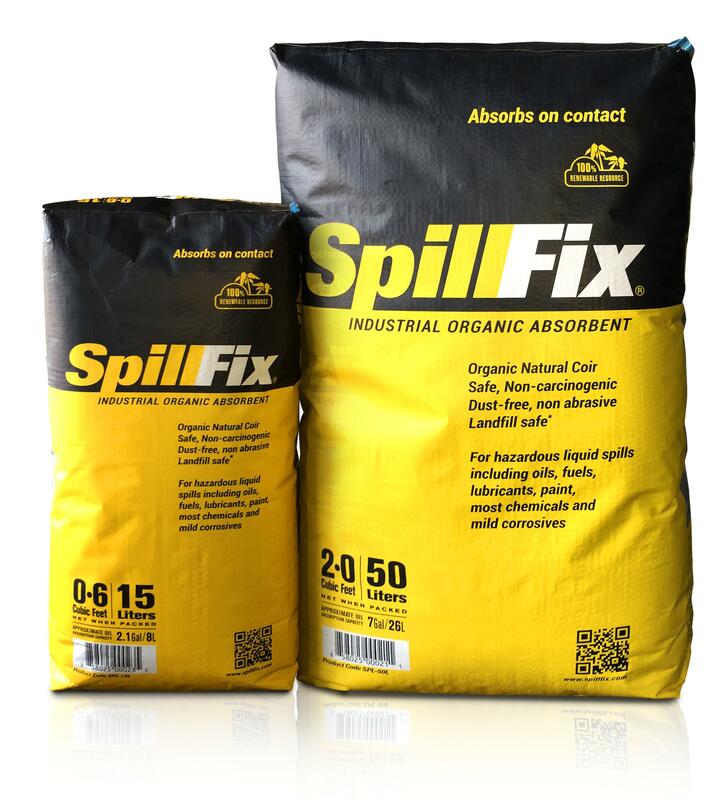 Galuku Group Limited granted American Green Ventures, (US) Inc. the exclusive marketing and distribution rights for SpillFix in the North American market. More information on SpillFix can be found at www.spillfix.com or by calling American Green Ventures in Cary, N.C. at (919)535-8278. You can also follow SpillFix on Facebook at www.Facebook.com/SpillFix, or Twitter at www.twitter.com/SpillFixUSA.